Markus Riva releases ‘Last Dance’ featuring Aminata! We have reached the time of year where we await eagerly for information about each country’s National Final and investigate possible entries – so when we got this news today, we had to bring it to you! 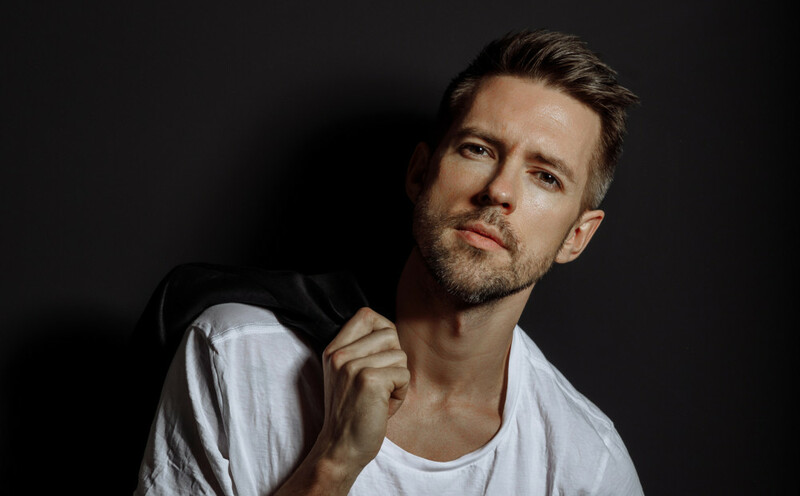 As fans know, Markus Riva, 32 year old singer, songwriter and model, has been attempting to represent Latvia at Eurovision for the last 5 contests and whilst his songs have received a lot of traction, he has never quite managed to get the ticket. His best result was in 2015 when he finished 2nd to Aminata herself with his song “Take Me Down”. Outside of the Eurovision bubble, Markus continues to release music, and has also presented TV shows such as Latvia’s “X Faktora”. Aminata – the 25 year old singer, songwriter and producer – also has a long history with Eurovision in Latvia with her first appearance being back in 2014. She did, of course, win the very first series of “Supernova” in 2015, going on to represent Latvia at the Eurovision Song Contest in Vienna with her song “Love Injected” which finished 6th in the Grand Final. Aminata went on to write Justs “Heartbeat”, winning Supernova 2016 and finishing 15th in the Grand Final held in Stockholm. She then competed as a songwriter in Lithuania’s “Eurovizijos” selection in 2017 with Aistė Pilvelytė singing “I’m Like A Wolf” but lost out to the band Fusedmarc. Markus and Aminata appeared together this morning on the Pieci.lv radio breakfast show (hosted by long time Supernova presenter Toms Grevins) to chat about the collaboration and to debut the track, with a live video of their appearance being shared to their Facebook page). “Last Dance” is a fantastic dance track, and whilst it is written by Markus himself, it has Aminata’s trademark heavy beats. It starts off with Markus’s unmistakable vocals before Aminata takes over for verse no. 2. The pair then sing the chorus together and the whole thing is just a joy for the ears! Being a Eurovision fan, I could not resist getting my stopwatch started at the beginning of the track, and it comes in at a not-inconceivable 3:20! Unfortunately, my Latvian is not up to much and whilst the words “Supernova” were heard a couple of times, I’m not going to take this as a confirmation of “Last Dance” appearing in the contest, but we should hear about the submissions in a couple of weeks, so stay posted to ESCBubble and we will bring you all the news as soon as we get it! 42 countries will be competing for victory in Tel Aviv! Slovenia 2019 EMA submission period opens with some changes announced to the show’s format!